We want biking on roads to be safer. Cycling on roads can be frightening and dangerous. 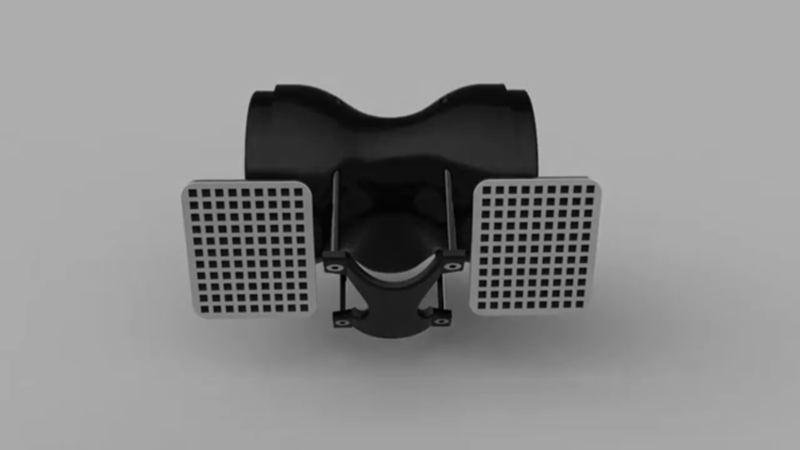 This horn prevents accidents by alerting motorists with a familiar sound, and gives more people the confidence to travel by bike.